Visitors to Japan are usually impressed by the restroom. 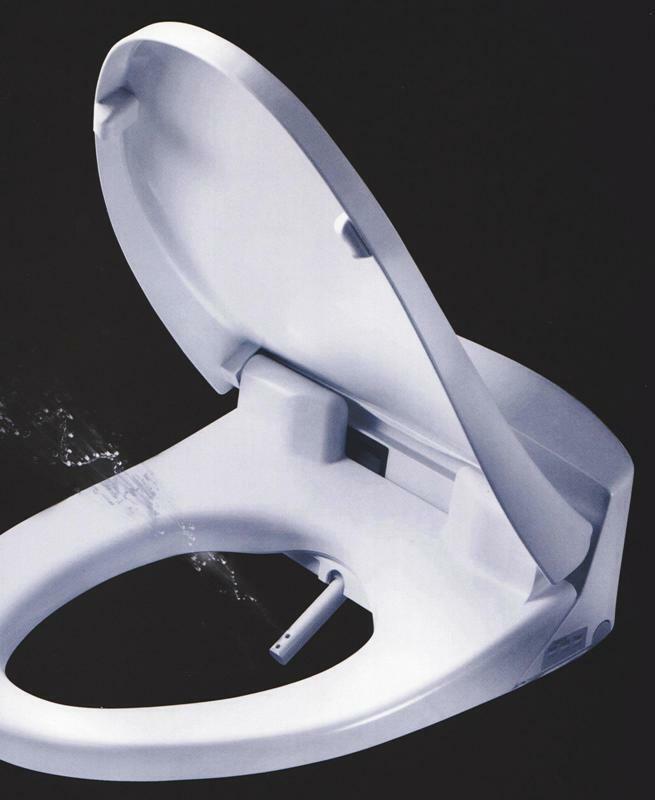 Many Hollywood celebrities such as Madonna, Leonard DiCaprio, Will Smith bought the Japanese toilets. There is a program to introduce a restroom of Japan to in the United States. 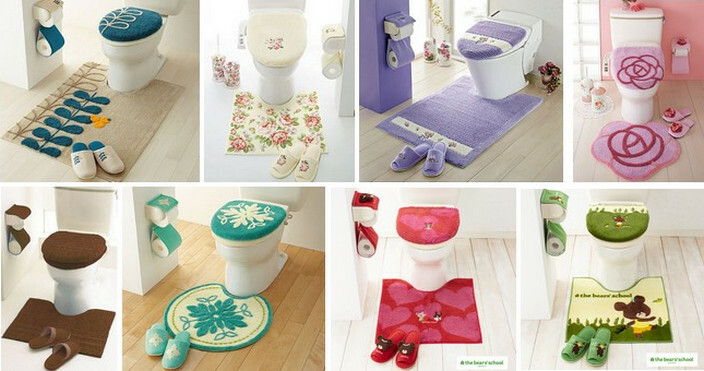 How do Japanese bathrooms differ from those of the world?? The restroom of Japan is free everywhere. The Japanese does not have a sense that restrooms cost money. As a restroom is charged in Europe, there are many surprised people. It may be common throughout the world to mind a sound. There is a machine putting out sounds. In the future maybe new models will respond in English. This is a Japanese technique. 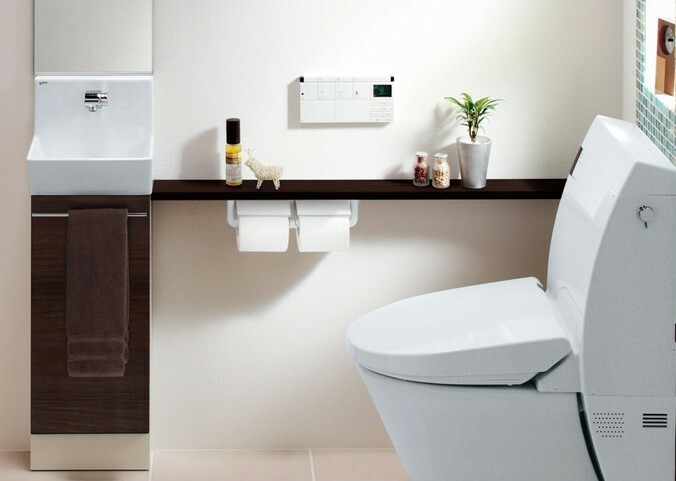 It is the first reason why an overseas celebrity purchases a Japanese toilet. There is a country not to be able to divert paper to in the Asia region. There are a lot of countries abandoning paper to a trash box for such a reason. There are many restrooms where there is not a toilet seat in in Europe. I heard that it might be stolen when there was a toilet seat in the public toilet. The restroom for exclusive use of the child in the supercenter of Japan. The line having a long ladies’ room is avoided. What it is easy to use at the size that fitted a small child is attractive. 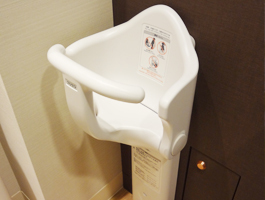 While mom enters the restroom, a chair letting a baby sit down is installed. There is a bed laying a baby in the big restroom. Buttocks may not be surprised to be cold !! There is the stand which is convenient for the change such as clothes or stockings. Both a child and adult are usable. There are many elderly people in Japan. So, in the restroom of Japan, barrier-free concentrates power on becoming it. There is an emergency bell in each private room. 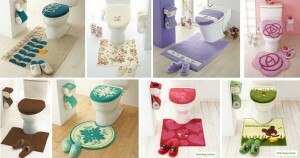 The home restroom of Japan has many exclusive goods. It is decorated with various goods. The Japanese toilet paper which is kind to buttocks. It is craftsmanship of Japan. The restroom of Japan is clean and is beautiful. It is splendid to mind so that everybody does not pollute it. Were you interested in the restroom of Japan? A restroom of Japan is the space that overflowed in a feeling and “true heart” of “the hospitality”.